Why should we avail your services? We deliver quality services or advice equivalent to tier 1 law firms for a fee charged by tier 3 firms. We have experienced, young and energetic professionals. Our 24*7 Availability, makes it convenient for our overseas clients working on different time zones. Every assignment is important to us and we ensure full time involvement of our partners in your matter. We mean it! When we say: we will not take your matter because our staff is occupied on other assignments. We have lawyers, chartered accountants and company secretaries all working together, whereby it gives ample comfort to the client on the quality and range of our services. How does financial investors make optimum use of your services? We have experts who have years of experience on the investment from the private equity, venture capital or incubators. We have specifically designed packages for the financial investors such that we not assist the investor in investing in the target but also insure that the portfolio company is in regular compliance and thereby no leakage in funds post completion of the investment. With the lawyers and the chartered accountants all working together, the target can be evaluated from both financial and legal side. We believe it is extremely important that the legal and financial issues should be evaluated simultaneously such that the outcome of the negotiations and due diligences are in the best and prompt manner. We have Singapore office, specifically looking into the company management issues for our clients investing into India. On-going basis, we prepare templates of term sheets, documents and other ancillary documents in sync with the policies and practices of our regular investor clients. This saves intermediary costs of our clients. How does startup use your services and how do they reduce their current costs? We just love our startups, it is safe to say that we know them well and handhold them in their businesses. We have team of experts whose specific focus is on e-commerce and internet world. With our exhaustive experience in the financial investments, we help startups raise funds in a smooth manner. We have been around for 5 years, but for our professionals and experts they all come from background of tier 1 law firms of India or with international exposure or from big 4 accountancy firms. We together, have more than 50 years’ of professional experience. Does the experts/professionals focus on particular sectors? What are the confidentiality levels followed by you and is data privacy maintained? We are very particular on the confidentiality issues, apart from signing the NDA we specifically have confidentiality obligations on us in our engagement letter. We use cloud server for all the HR and payroll information provided us. 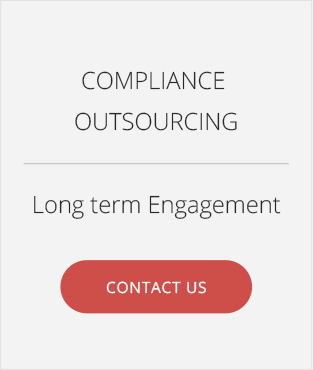 We are quality conscious and any outsourcing of work is done pursuant to client approval only. Any outsourced work is to be entertained only on client’s request. How do you work and successfully deliver projects? 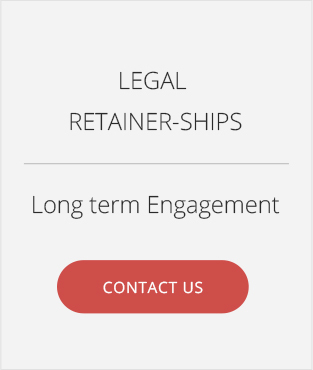 We strive to offer the most competitive legal services and function as one-stop-shop for you. 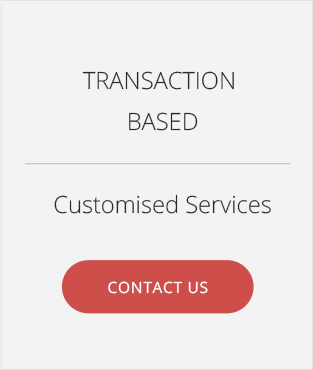 We handhold you and act as transaction managers, coordinate with each intermediary, service provider or consultant such that the job well done, and is meticulous. We consider each mandate to be on priority and being responsive 24*7 is our responsibility. Our professionals and partners are accessible anytime they are desired, through email, handheld phone or video chats. 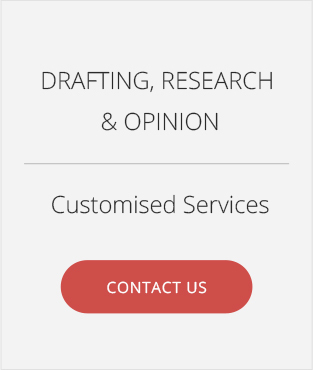 Our diverse team of experts, we offer comprehensive and tailor-made solutions, which can suffice their business and legal requirements, most aptly.